A State of Trance 500 – Miami was part of the 13th edition of the annual Ultra Music Festival in Florida, USA. In downtown Miami’s Bicentennial Park, Armin van Buuren hosted his own A State of Trance 500 stage on March 27th 2011, featuring performances by Alex M.O.R.P.H, ATB, Cosmic Gate, Ferry Corsten, Gareth Emery, Marcus Schossow, Sander van Doorn and of course Armin himself. A complete radio studio had been set up backstage for a massive 12 hour broadcast, as part of the celebration of the 500th episode of the A State of Trance radioshow. Dancefoundation was there to capture the Miami atmosphere. 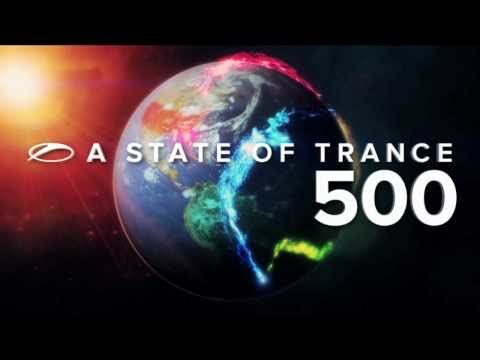 Check out the official video report of A state of Trance 500 – Miami.